The Spring League’s 2019 season is underway in Austin, Texas! 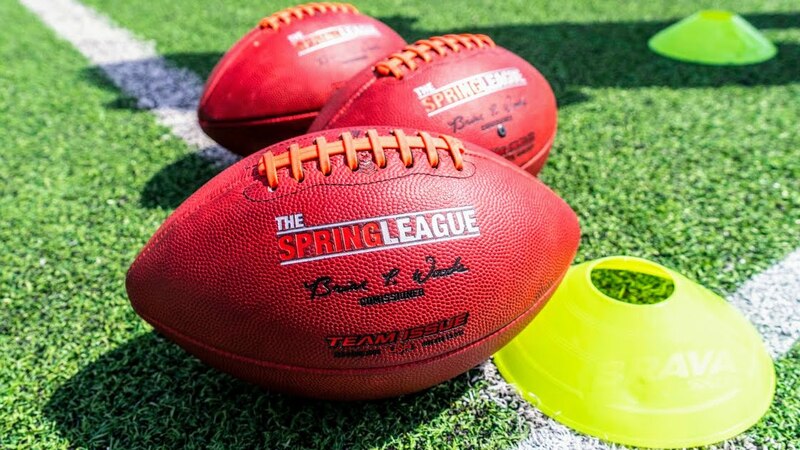 Are you a player who wishes they were out there competing for a spot on a professional football roster? We get it, the FOMO is real. Fear not…applications for the 2019 Summer Showcase are LIVE.